How completely and utterly scrumptious is red velvet? And no, I'm not talking about the cake (although I agree, that is completely and utterly scrumptious too!) I'm referring to the most luxurious, plush, fancy fabric ever. So, let's talk the hottest trend right now - velvet. 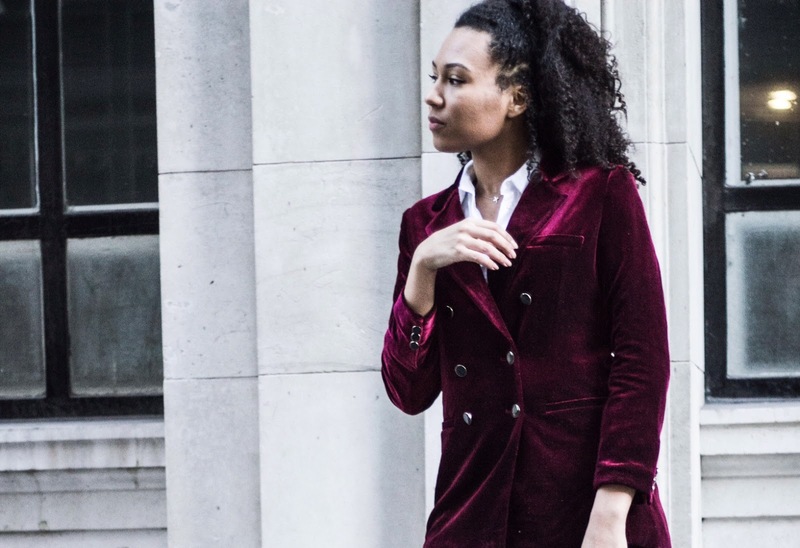 It's been on every AW16 runway, and now its in every high street store - the fashion world really has gone velvet crazy! Not that I have a problem with this at all! See, velvet brings a certain air of regality and class to an outfit that no other fabric can, no? Produce it in the colour red and the fabric brings a depth to the shade like no other (ooohhh, apart from teal green, that's just fabulous too!) Put red and velvet together and you have, to me at least, the most beautiful fabric combination ever. Now I'm sure many people find velvet a little too decadent for everyday daytime life, and understandably so. When considering velvet I immediately think luxury - a powder pink plush velvet chaise lounge in the boudoir of the wife of a wealthy Russian oligarch, or, the Queen in her crimson velvet robe on coronation day, complete with orb, sceptre and jewel encrusted crown. But that doesn't discourage me. Hey, you only live once, right? A little bit of opulence never hurt anyone. Enough warbling; let me present to you the plush velvet piece of dreams in the form of this blazer from Dezzal. 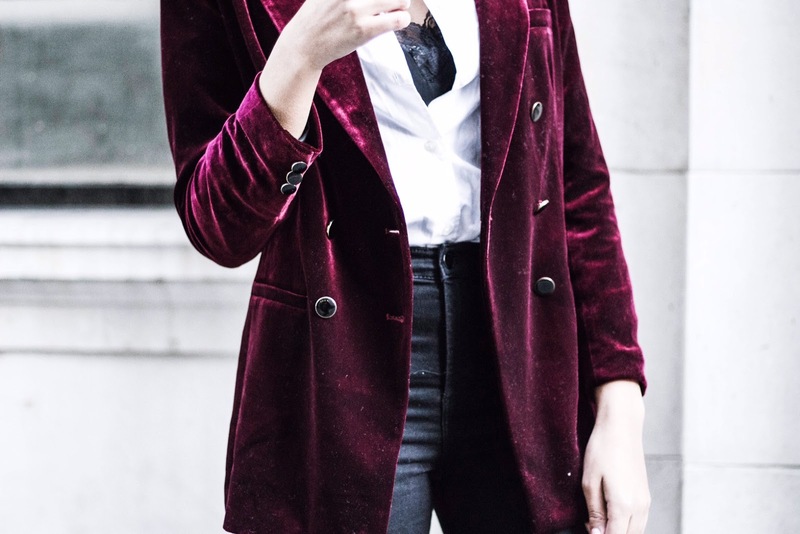 Now in my opinion, there's been a severe lack of red velvet on the market, so when Dezzal offered me the chance to pick out pieces from their website and I found this and was instantly all heart eye emojis, I knew this blazer and I were destined to be. So the question is how best to style a piece that's a little more 'fancy' for the daytime. I paired the blazer with my trusty white shirt and black skinnies to make it a little less formal and a little more relaxed, whilst the addition of the black loafers plants this look firmly in the 'smart casual' category in my opinion. Swap out the skinny jeans for a pair of tailored cigarette pants to make it suitable office wear, and as you see, there are plenty of options for a more daytime apropos velvet look. 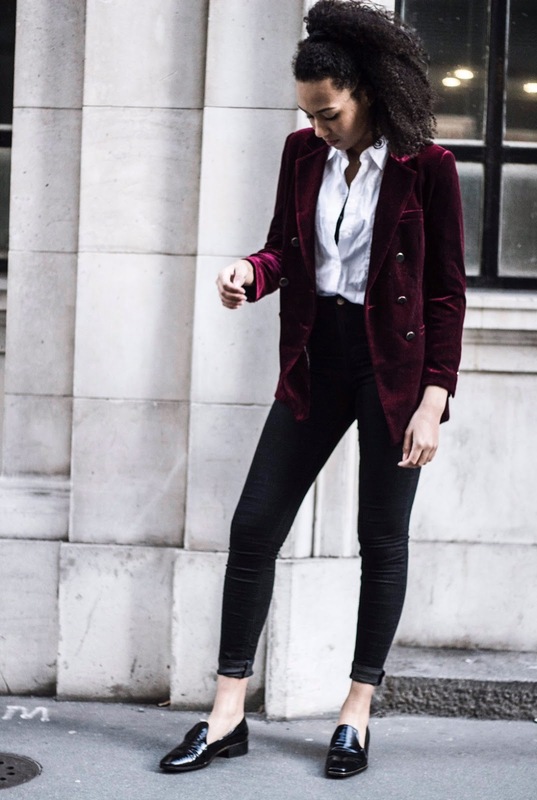 If the plush fabric combined with the tailored blazer is still a little too much for daytime wear for you, then fear not, there are still plenty of ways you can channel the velvet trend with a slightly more casual twist. 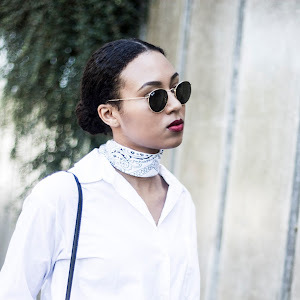 I've seen everything from velvet bombers and flippy skirts to scarfs and oversized t-shirts, so there really is something for everyone. 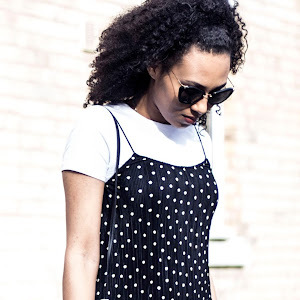 Have a little browse at my selection below! 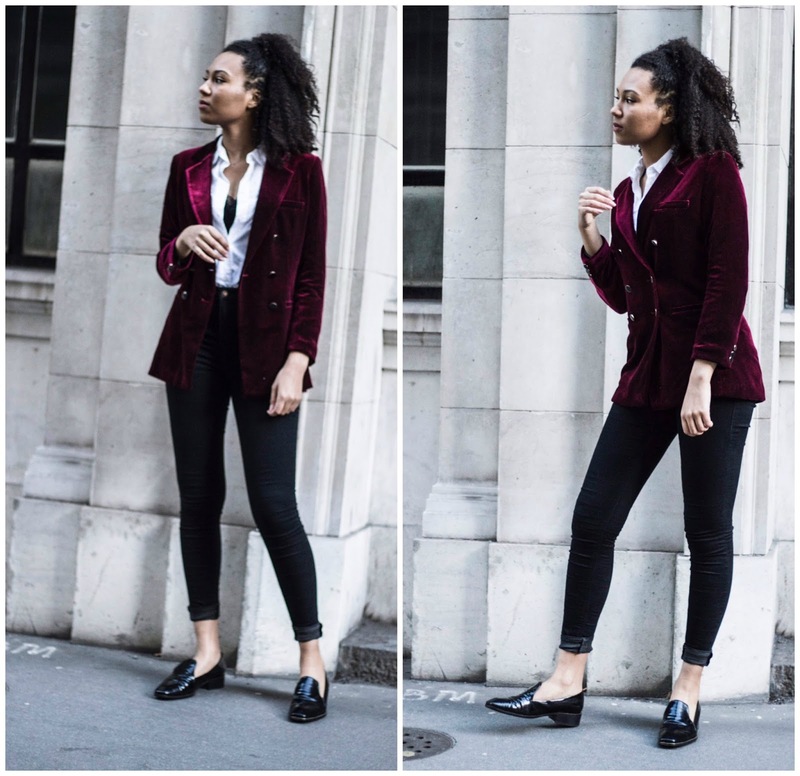 If you want to see how I'd style this blazer for the evening, particularly fitting for a range of more dressy events this festive season, then keep your eyes peeled around here because I'll be posting that next week! 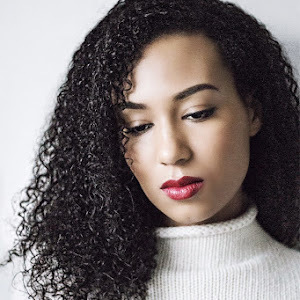 You can follow me on bloglovin here so you don't missed it! 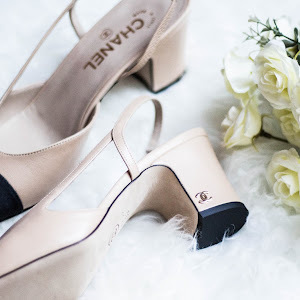 Please note that whilst I was kindly gifted this piece from Dezzal to style, this blog post is not sponsored and all thoughts/opinions are my own.